Welcome to ICT ONLINE service. In this website we provide quality control and on line offers to our Customers, integrated by HVI tests. 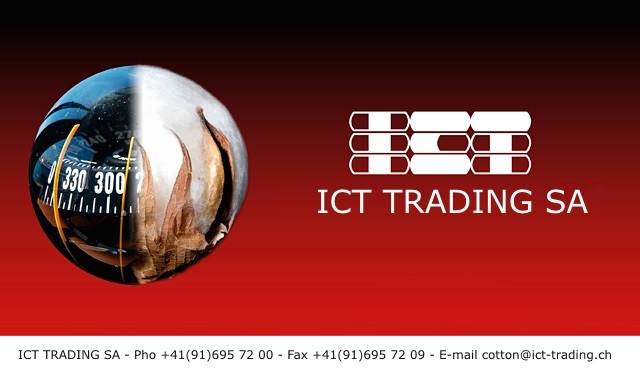 Information provided is copyright by ICT Trading SA.